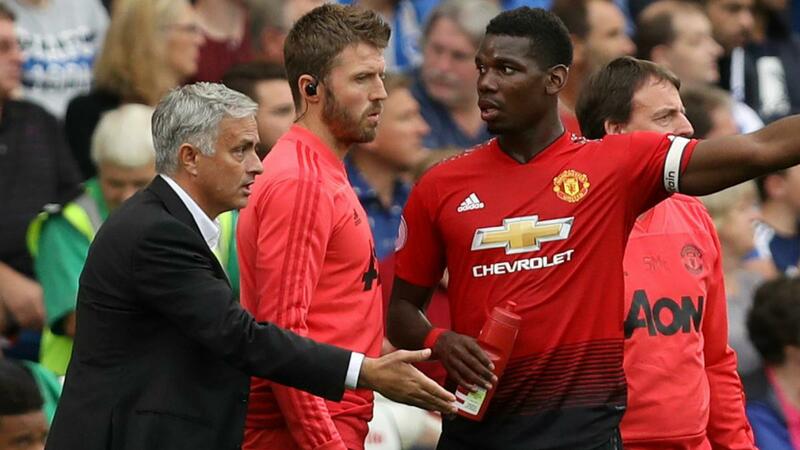 Manchester United star Paul Pogba says he and Jose Mourinho are on the same page and that links with Barcelona are pure speculation. Paul Pogba says talk of a move to Barcelona are just rumours, while insisting he shares "common goals" with Manchester United manager Jose Mourinho. Pogba's future at Old Trafford has been subject of intense speculation since he lifted the World Cup with France, with both Barca and Juventus attributed with showing an interest. Much of the talk has centred around his reportedly uneasy relationship with Mourinho, which came into sharper focus after the tournament in Russia. The 25-year-old remained at Old Trafford despite the links and claims there is no evidence to support suggestions he will leave. 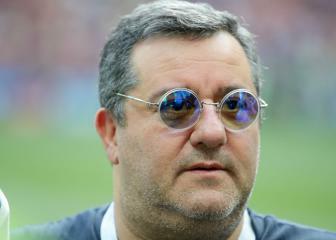 "I'm under contract," Pogba told Telefoot. "There have been little things with the coach - the relationship is always the same, coach and player. We have common goals, which are to win. "As long as you do not see me in a Barcelona jersey, it's because I'm in Manchester. There will always be rumours." Pogba is currently away on France duty and should feature in the Nations League clash with Netherlands in Paris on Sunday. 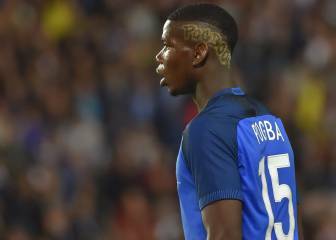 The match will be Les Bleus' second since winning their second world crown, an experience that "changed" Pogba. "I needed to become more mature, to grow up, everything," he said. "I have a very good relationship with the coach [Didier Deschamps]. He told me about his experience and I took it into account." Jose Mourinho on Pogba: "Finally we have him"